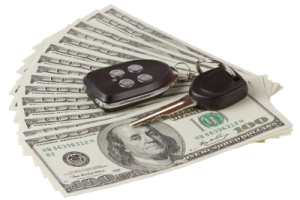 Why do people keep coming back to us again and again for our auto title loans? The answer is simple. We know how to takecare of our clients with a ready smile. Our client’s satisfaction is our top priority! We genuinely empathize with our customer’s problems and do the best we can to help them out. Their crisis is our concern and we want to offer them the support and means to solve their problems. We have thousands of happy and satisfied customers who have benefited from our highly personalized services.